1). 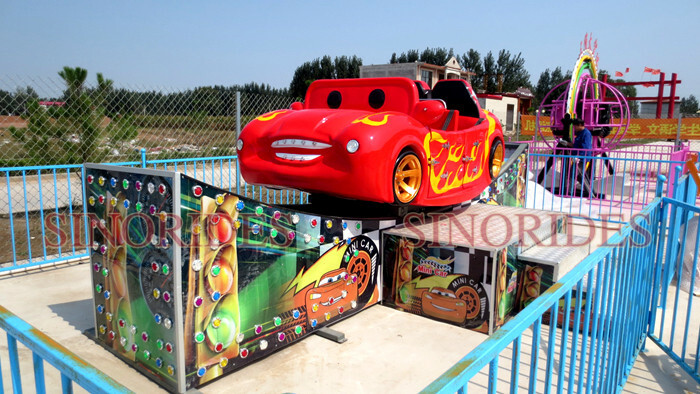 Outdoor amusement park mini flying car game is made of fiberglass reinforced plastics (FRP) & Galvanized Steel, which is equipped with gorgeous lighting, great music, non-fading and durable painting. 2). 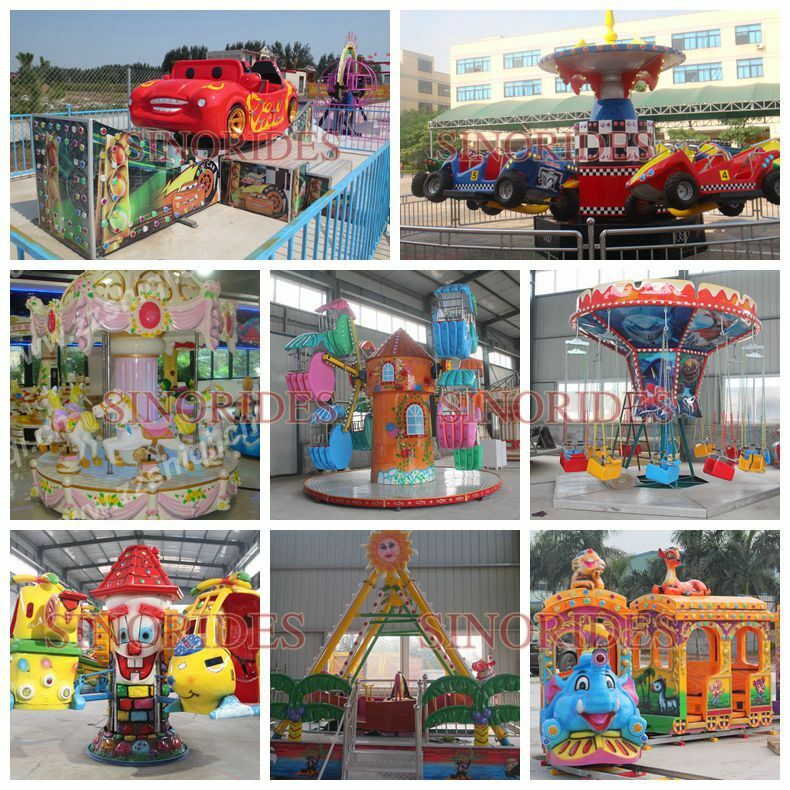 The cartoon figures and colorful painting of kiddie rides mini flying car make kiddy play merrily and enjoy great happiness. 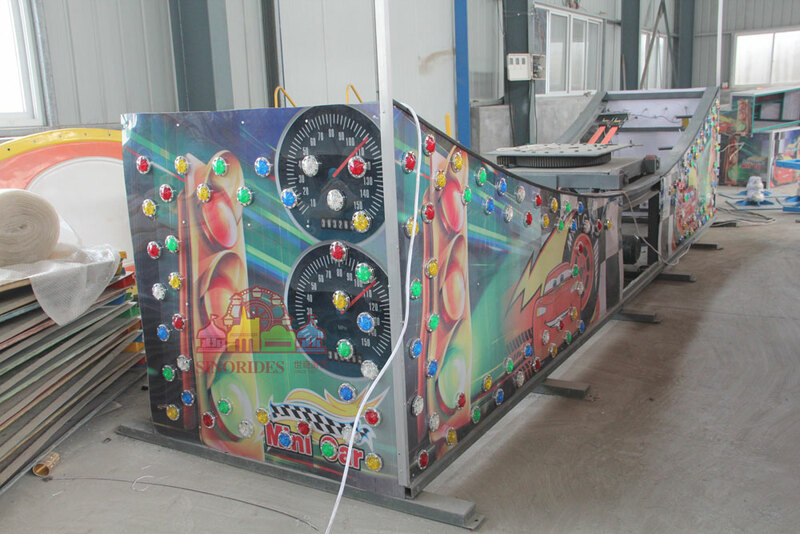 When the machine begins to rotate, it becomes more beautiful with various dynamic music and colorful lights. Children like it much, and it is welcomed in the park. 3). 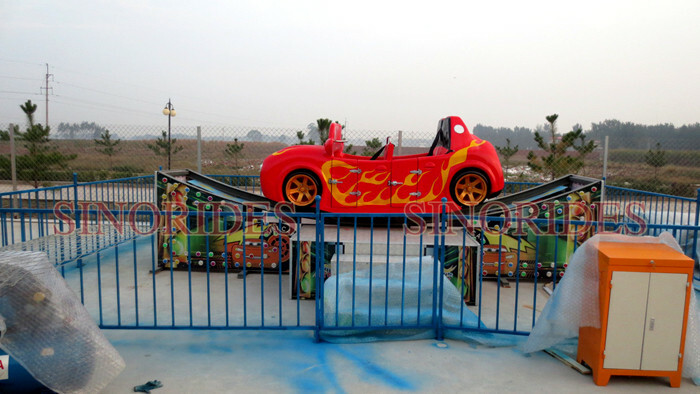 Mini flying car ride is suitable for amusement park, children's palace, life square, community and etc. 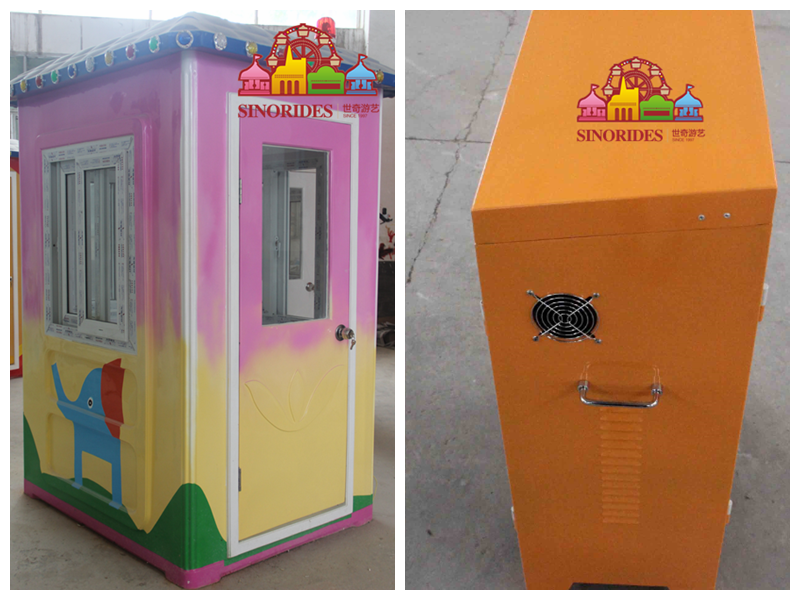 SINORIDES Mini Flying Car is suitable for amusement park, children's palace, life square, shopping mall, some other indoor and outdoor areas. 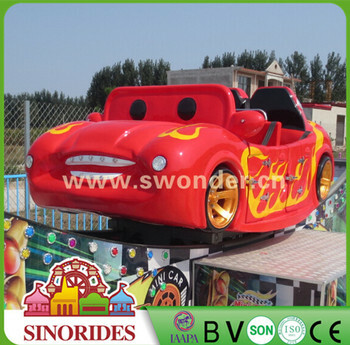 The appearance of mini flying car kiddie rides can be changed depending on customers' needs. 1. 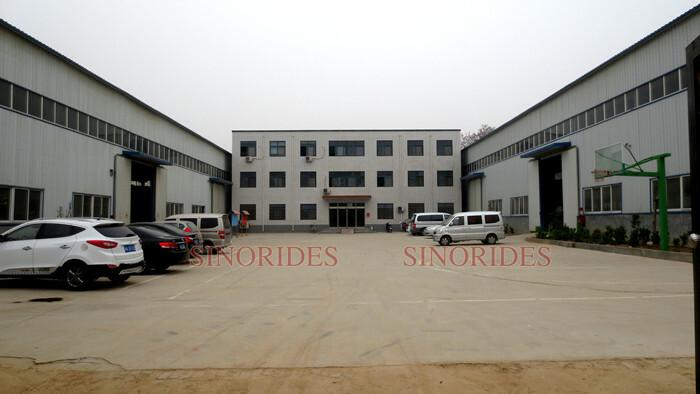 We are the direct manufacturer over 20 years experience, so all the products are all factory direct. 3. We are the member of International Association of Amusement and Attractions(IAAPA) and Chinese Association of Amusement and Attractions(CAAPA) and pass the ISO9001 National Quality and Safety Standards. 4. 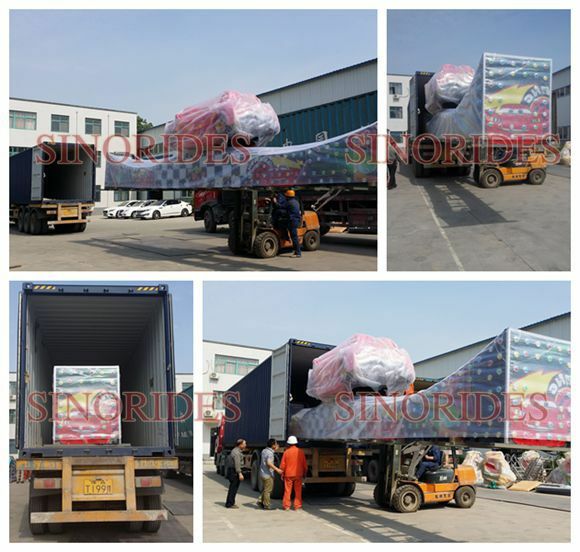 Our rides are exported to Europe, America, Africa, and popular in the overseas, which enjoy good reputation. 5. 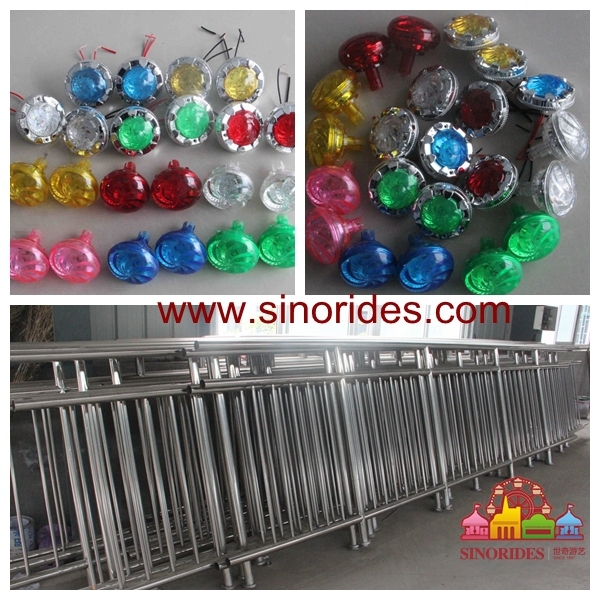 We have a professional and experienced design term, after you place the order, we not only customize amusement rides and program amusement parks, but also advice general for our business partners. 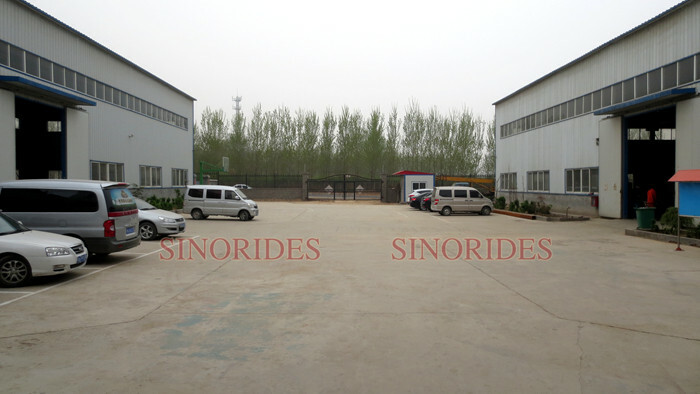 You may have a better understanding of SINORIDES above all. 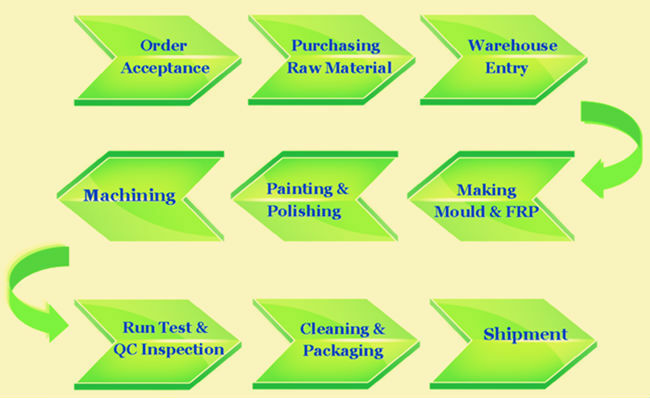 We can provide our customers the high quality products and the best services. 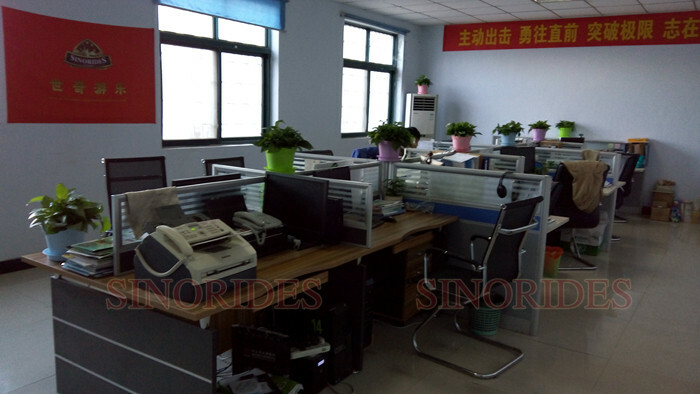 Besides, we can help our clients plan their park and choose the best rides for their business. If you have any interest, here is the Cooperation Process for your reference. 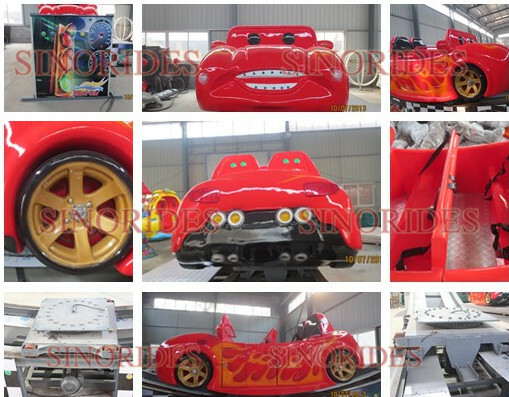 If you are interested in Outdoor Amusement Park Rides Flying Car Games for Children and Adults or any other products of Swonder, please contact us, we will ofter you some more detailed information.